Emily VR is a graduate of Harvard Law School and holds a graduate certificate in gifted education. Her interest in special educational needs was sparked by her cousin, who had developmental disabilities and autism. Emily’s current volunteer and research interests include special populations and diversity in gifted education, solution-focused collaboration, positive advocacy, and improving parent-teacher-student relationships. Her two children are Davidson Young Scholars. 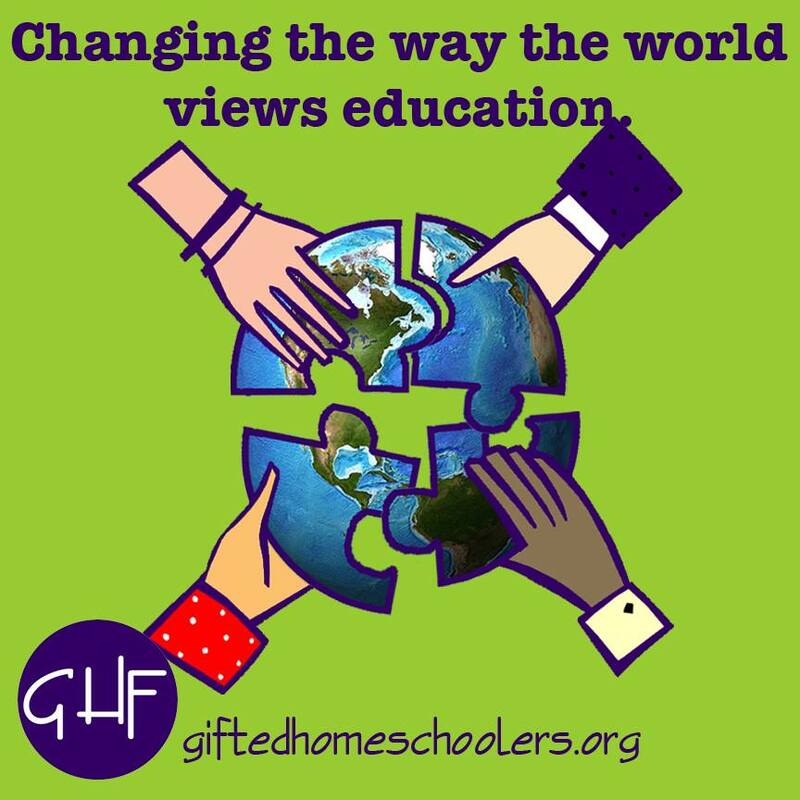 Her articles have appeared in the Gifted Education Review, Tall Poppies Magazine (New Zealand Association for Gifted Children), the WeAreGifted2 blog, and The Fissure Blog from NuMinds Enrichment.